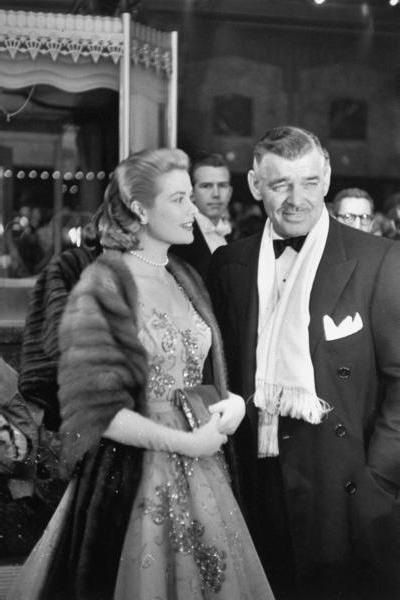 Images of Audrey Hepburn, Grace Kelly, and Clarke Gable at the Academy Awards. 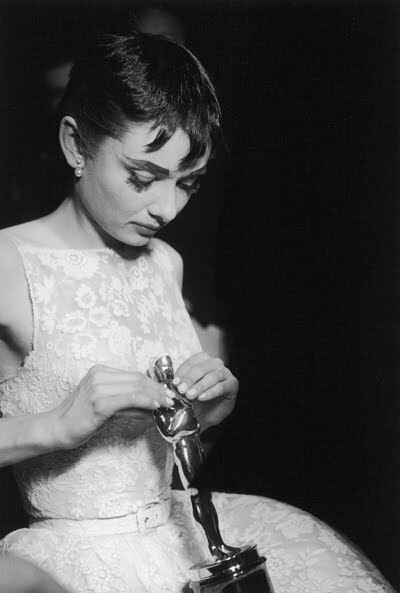 And some links to help you prepare for the 82nd annual Academy Awards. Will you be watching? What are your predictions? Who are you waiting to see walking the red carpet? The most memorable Academy Awards Dates. A device that will polish your teeth and pout your lips. And just some gorgeous flowers. looking forward to the red carpet… hope you're having a nice one! aah, such glamor. Audrey Hepburn managed to be so cute yet glamorous at the same time, I love that photo. Loved the glamorous pics you posted.They are classics from a time of shining stars.